Khloe Kardashian Files For Divorce Again! Its over again, Khloe Kardashian has once again filed for divorce from Lamar Odom for the second time. On Thursday Khloe cited irreconcilable differences on the court filing according to People. The duo were married in 2009, before revealing issues in 2012 and she filed for divorce in December 2013. Khloe then nursed her estranged husband back to health in October 2015 following his near death experience after a relapse on drugs. 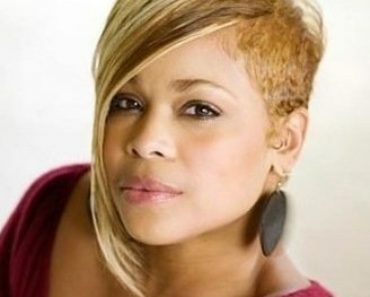 T-Boz Files For Bankruptcy Again! Is Kristin Cavallari Headed To “Dancing With The Stars”? Kendra Wilkinson’s Son Hospitalized, Fainted Due To Overheating! Shakira Slaps Ex With Lawsuit For Taking Almost $7 Million!